Stockholm Talend User Group Launch! 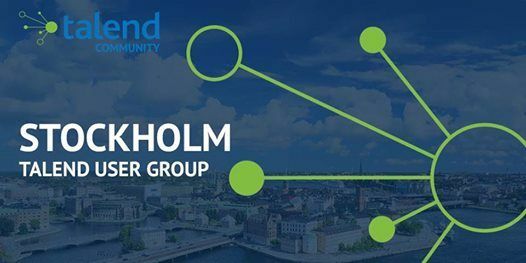 We are launching the Stockholm Talend User Group and would love for you to join us at our first event! How would you like to leapfrog the learning curve? Does benefitting from the best practices of others sound good to you? 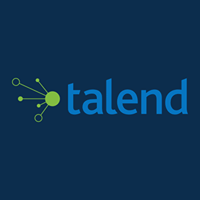 Are you curious as to whether there is a single best way to write a Talend Job, or best ways? Does a collection of guidelines sound more workable than strict standards? If you’ve answered "yes" to any of these questions, then come hear what Richard Hall, Technical Community Manager at Talend has to say about Job Design Patterns. Covering basic and more advanced practices, Richard will share the foundations and secrets of successful Talend development projects.